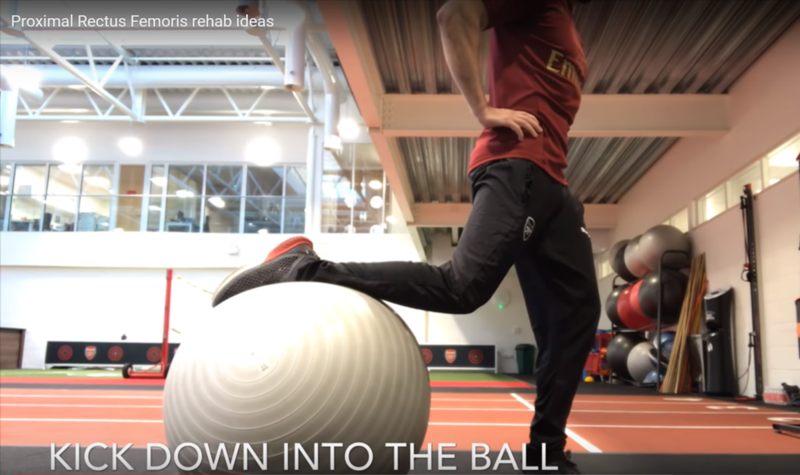 I recently published this video to discuss some rehabilitation ideas for proximal rectus femoris injuries and the response has been fantastic. 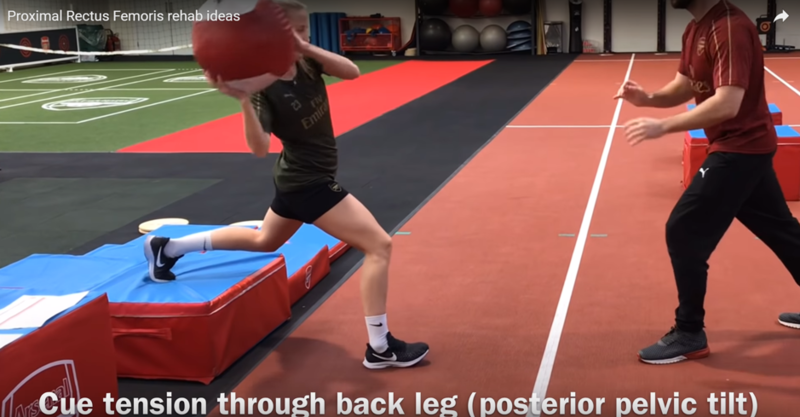 However, a common question that has been asked of the video has been around the importance placed on posterior pelvic tilt through some of the drills. 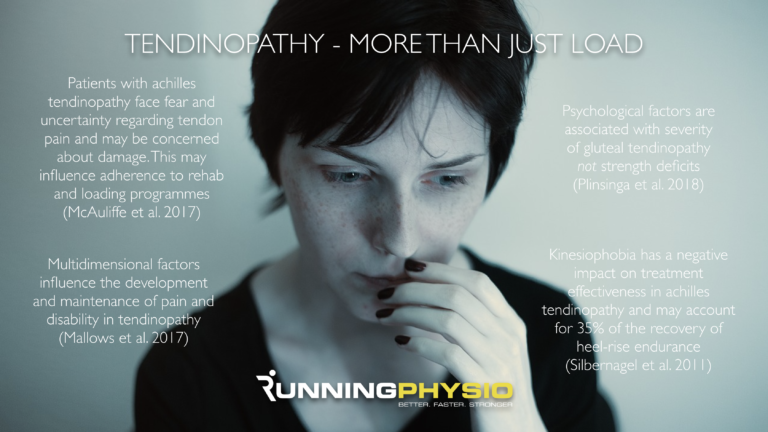 The people behind the The Physio Network have kindly offered a platform to discuss this further. 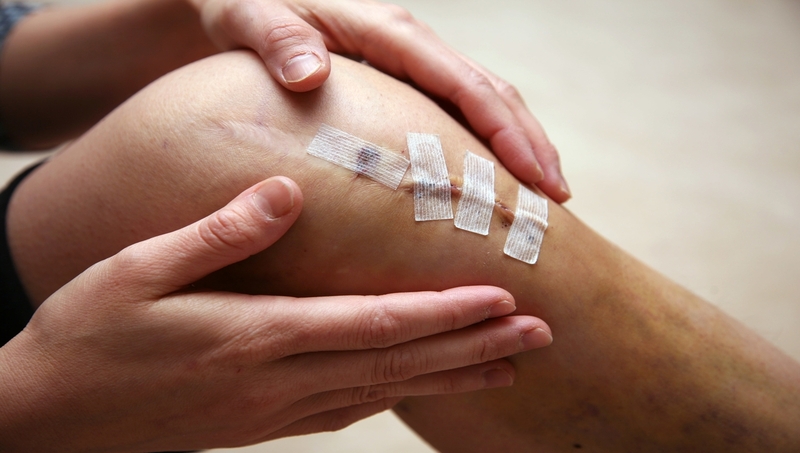 Firstly a bit on the problem itself… the rectus femoris is a long fusiform muscle with two proximal attachments. A long (direct) head attaching to the AIIS and a short (indirect) head attaching to the superior acetabular ring on the pelvis. Typically, we associate the hip flexors with an anterior pelvic tilt. As a class 3 lever for hip flexion, its at a mechanical disadvantage but to pull the pelvis into anterior pelvis tilt, the Rectus Femoris is very much at an advantage. A biarticular muscle that crosses the knee as well as the hip, it is a powerful muscle for kicking. 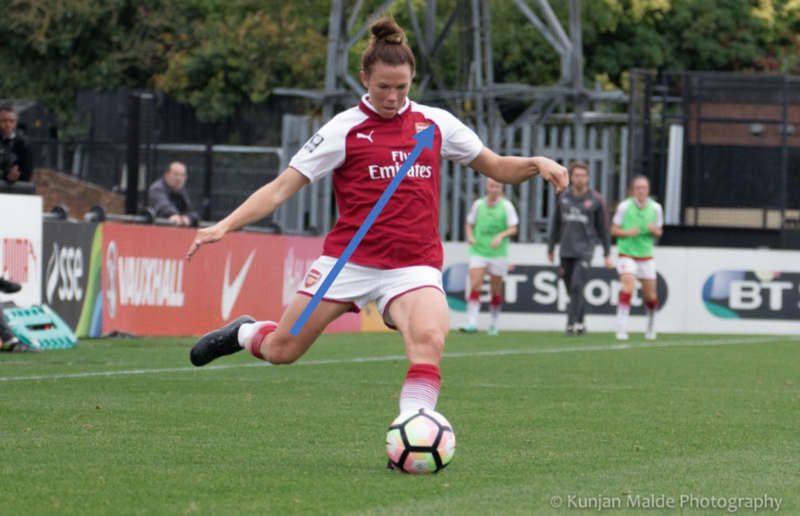 In the cocking phase of a kick, both the proximal and distal ends of the muscle will undergo an eccentric action into hip extension and knee flexion. 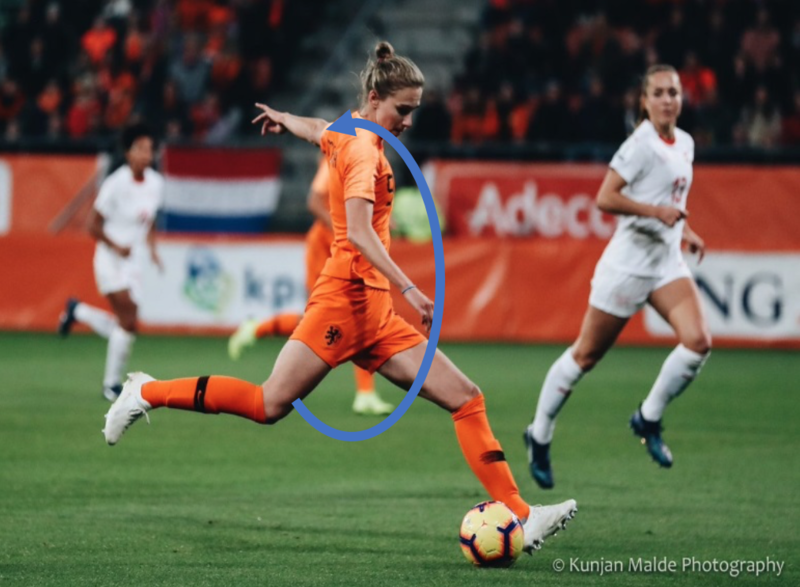 It is this powerful wind up to strike a ball that makes the proximal rectus femoris quite prone to injury (Mendiguchia et al., 2013), although that’s not the only mechanism of injury. The thinking behind the posterior pelvic tilt is multifactorial. I try to use rehabilitation as an opportunity to advance athletic development. I am a big believer in letting people move through whatever range they have possible and that movement should be variable. However, this is not the same as just accepting movement patterns as “individual variance”. If there is range available, you should be able to control and stabilise within those ranges. This goes for pelvic tilt, glenohumoral joint, foot pronation etc. Part of the progression of exploring these ranges is to stabilise in different positions and move neighbouring joints at the same time, the ability to dissociate movement. For me, this is key to athletic capability and ensuring that movement variability has a foundation of control. Kicking down into the ball, as if about to strike through, requires a concentric action of the distal quads. An uncoordinated or weak kinetic chain would see a concentric contraction both proximally (pulling into an anterior tilt) and distally. Sustaining a posterior pelvic tilt during this contraction requires a dissociation of the rectus femoris to eccentrically lengthen proximally (or, antagonistically relax whilst the gluteal muscles contract) and concentrically contract distally. Whether or not this transfers into performance, I am not sure, but from an injury perspective, the patterning required to do this improves the proprioceptive awareness of the lumbar spine into the pelvis, the pelvis upon the hip, and the Rec Fem as a two joint muscle. Many athletes can posteriorly tilt, but path of least resistance is to stay in an anterior position – especially in kicking sports. So working through different ranges of hip flexion and extension and cueing the athlete to also move through posterior and anterior tilt changes the length-tension curve of muscles about the pelvis. Finally, athletes, in particular footballers, are very dominant anteriorly. So sneaking in some posterior chain exercises where possible is always beneficial. 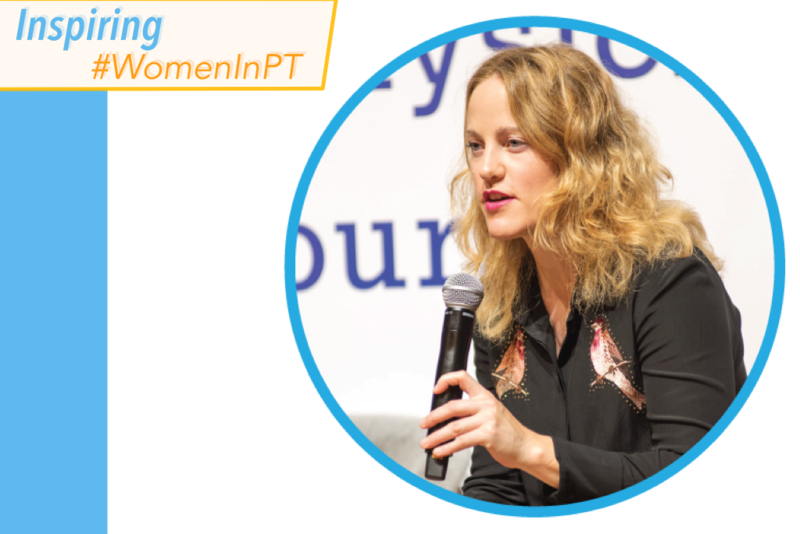 It has been suggested that hip extensor weakness contributes to a decreased posterior tilt (Bagwell et al., 2016)so if the suggestions are right that no muscles are “tight”, perhaps its not the hip flexors that are to blame for a lack of pelvic control, instead a weakness posteriorly that is very easy to address. This video was designed as a collection of end stage ideas. For some early loading and dissocation work for hip joint injuries, check out these ideas working through a coronal plane of pelvic tilt.